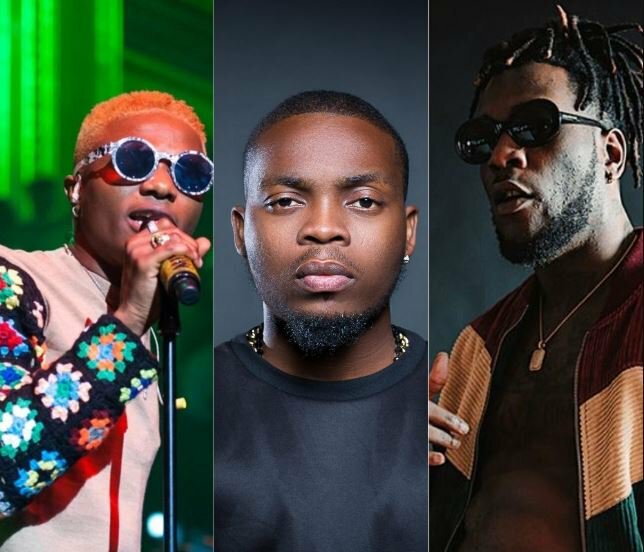 Davido, Burnaboy, Olamide: Which do you listen to everyday? 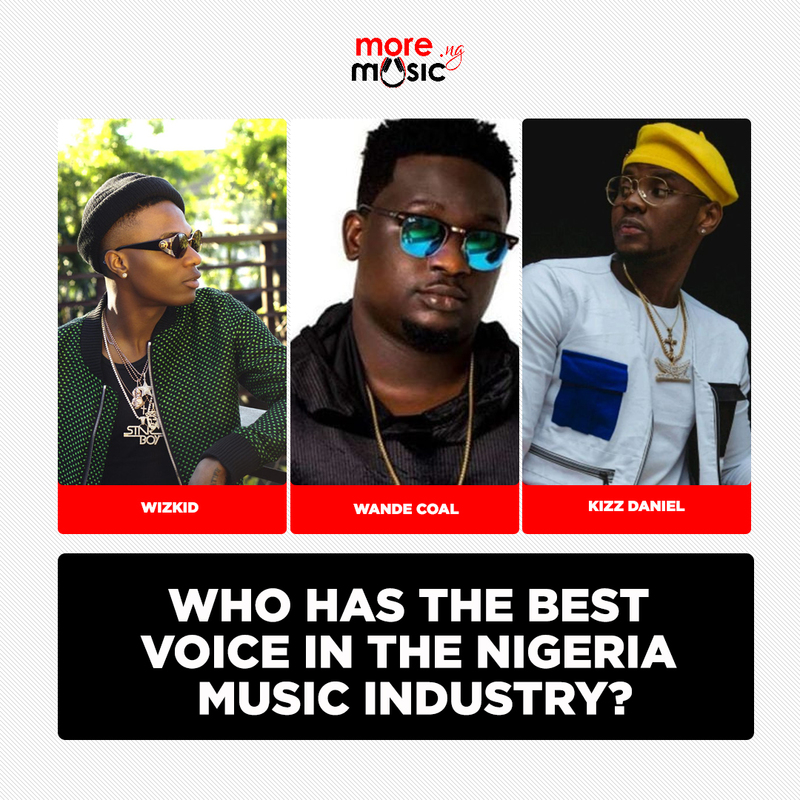 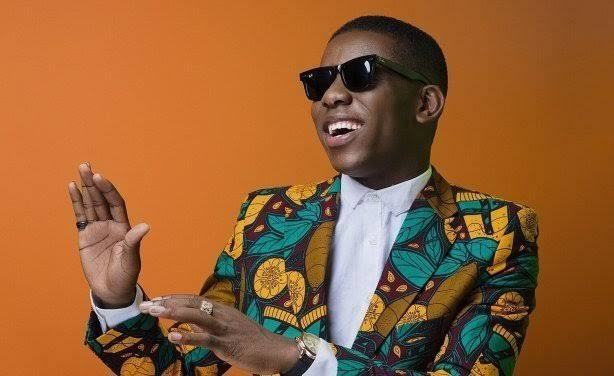 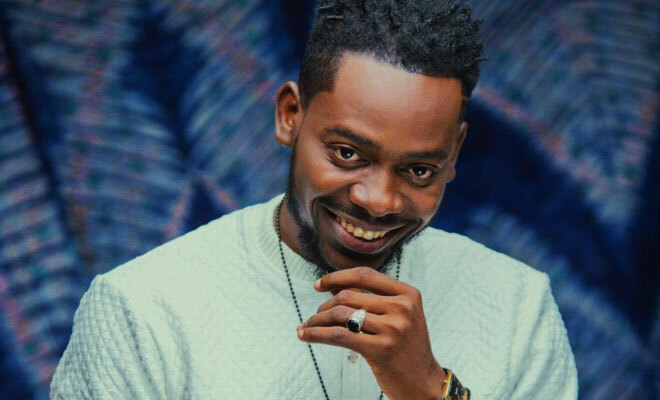 Who Has Got The Best Voice In The Nigeria Music Industry? 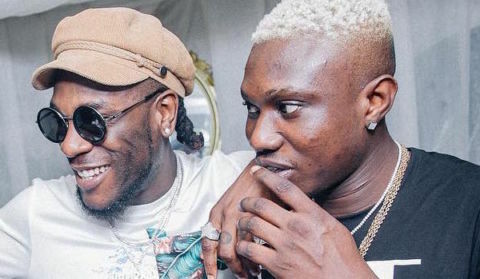 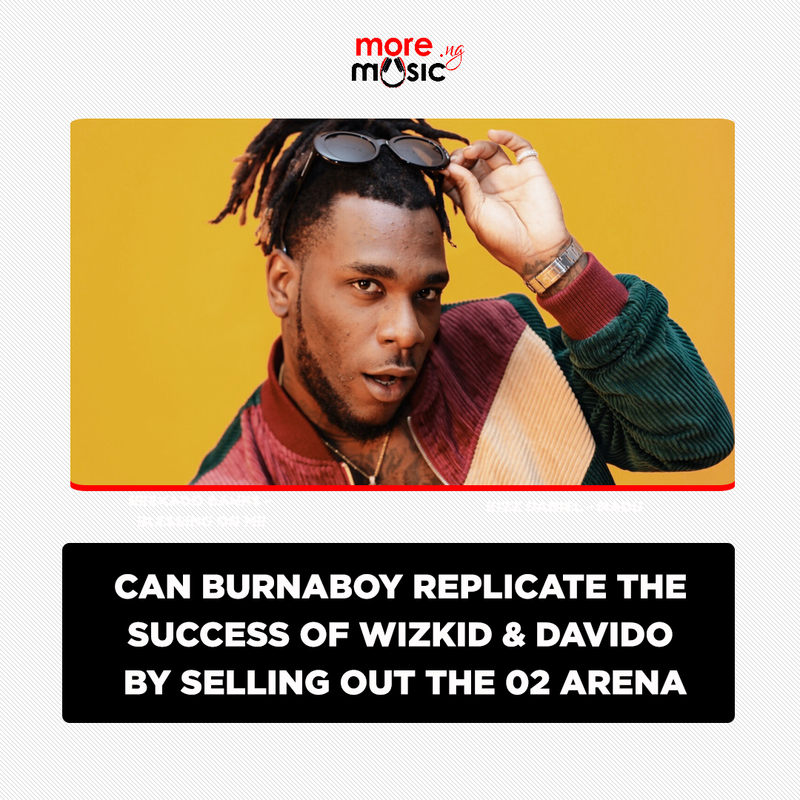 Zlatan or Burnaboy, Who Might Be Fading Out Of Limelight This Year? 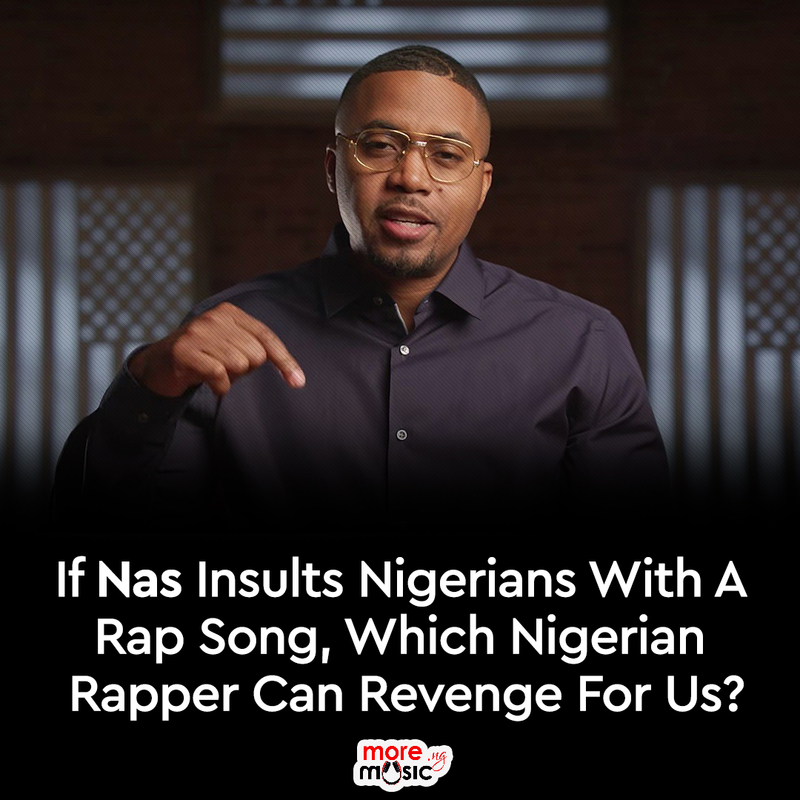 If Nas Insults Nigerians With A Rap Song, Which Nigerian Rapper Can Revenge For Us? 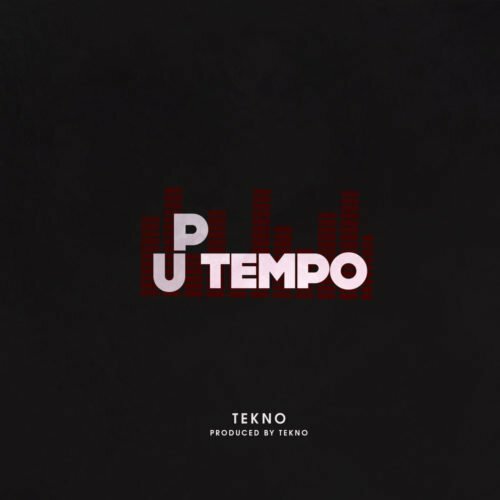 With Uptempo, Is Tekno back to the level he was in 2016 when he dominated the Nigerian music airwaves? 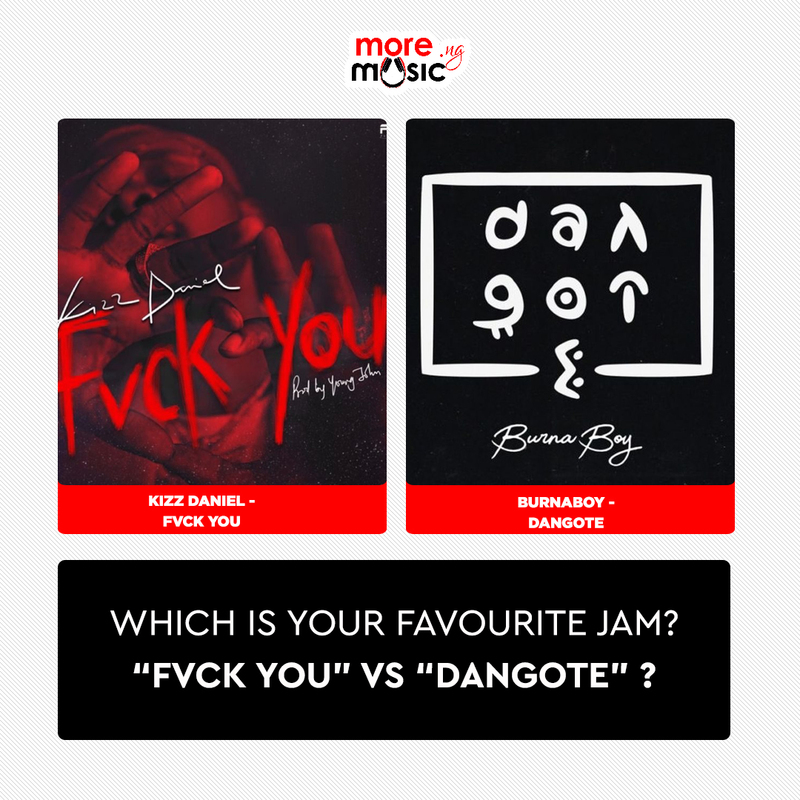 Which Is Your Favourite Jam? 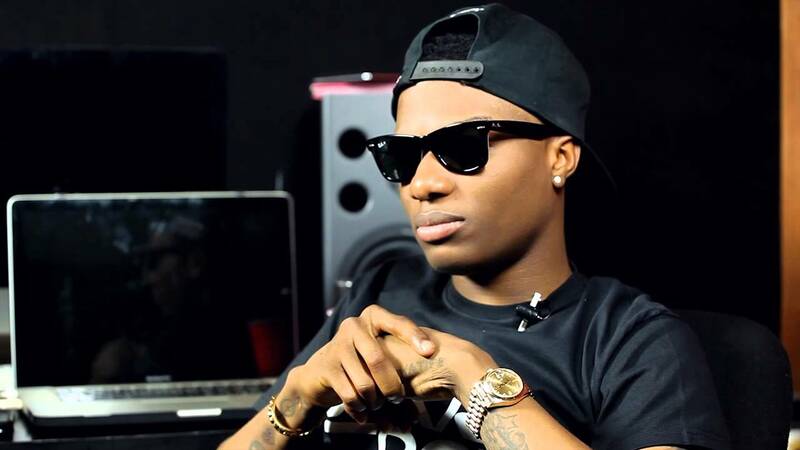 “Fvck You” OR “Dangote” ?